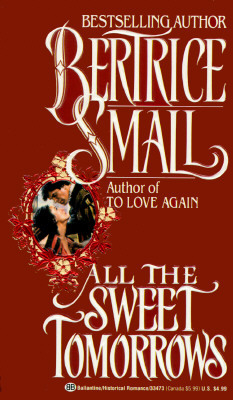 Bertrice Small was the New York Times bestselling author of more than fifty novels. Among her numerous awards, she was the recipient of the RWA Nora Roberts Lifetime Achievement Award. She lived on the North Fork of the eastern end of Long Island, New York, until her death in 2015.